1992 Toyota Sera - This is a true JDM car. It was produced only for the Japanese market. A few did find their way to other countries, including at least one - this one - that found its way into the US. Those scissor doors? That's what these cars came with from Toyota. The engine is the same 1.5 liter 4 found in Toyota's Paseo and the Starlet. That engine is a good, durable engine, but no rocket. Without any real power to worry about, Toyota installed drum brakes in the rear. The Sera was available with a 4 speed automatic transmission, or a 5 speed manual. Not too surprisingly, this car has no title. Buying it, titling it and registering it would risky, but we all know there are ways around just about every obstacle. 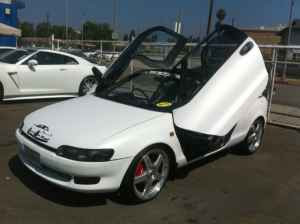 Located in Alhambra, CA, click here to see the Craigslist ad. 1969 Citroen Station Wagon - How brave are you? This is a serious restoration project. 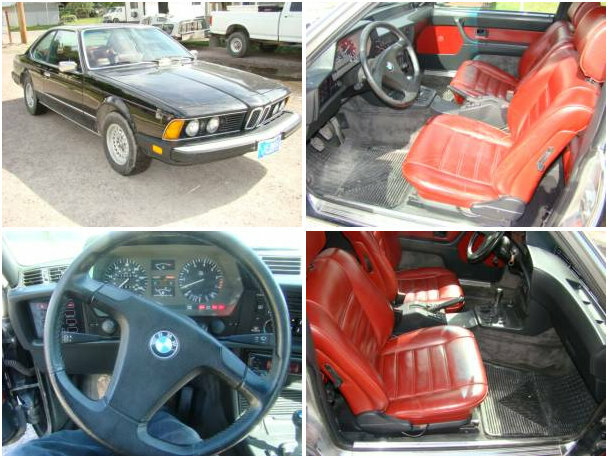 The seller says this car hasn't run since the late 1980s. It's pretty safe to say that just about everything that moves or even thinks about moving on this car will need to be replaced. 1984 BMW 633CSi - Wow. Just recently I was having a discussion with someone about how I love black cars with red interiors. This car is absolutely incredible looking. It's a 5 speed with just 110,000 miles on it. The CSi is a blast to drive. Being a BMW it's reliable and relatively easy to get parts for. You could easily use it as your daily driver. This car looks to be immaculate. Damn, I want this one. I really want this one. Located in Missoula, MT, click here to see the Craigslist ad. A big thanks to Clint for sending me the link to this car! 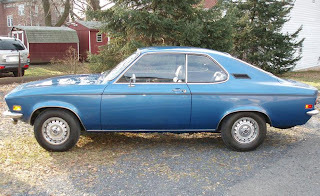 1972 Opel Manta Rallye - Last night, a clean Opel Manta Rallye sold for over $8000.00. This car is not quite as nice, but it's a decent driver or a really good basis for a restoration project. This car has a very desirable 4 speed manual transmission. It has had the mandatory - for Opels, at least - Weber carb conversion done. 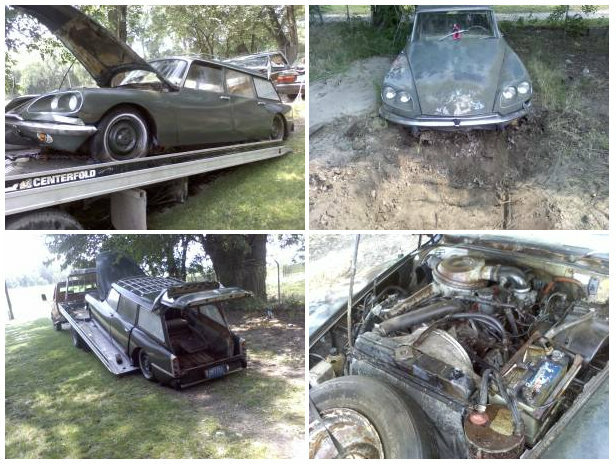 The body looks good, but the seller mentions "minor bodywork done by the previous owner." (The hood, at least, has been repainted. It no longer has the signature Rallye flat black paint on it.) 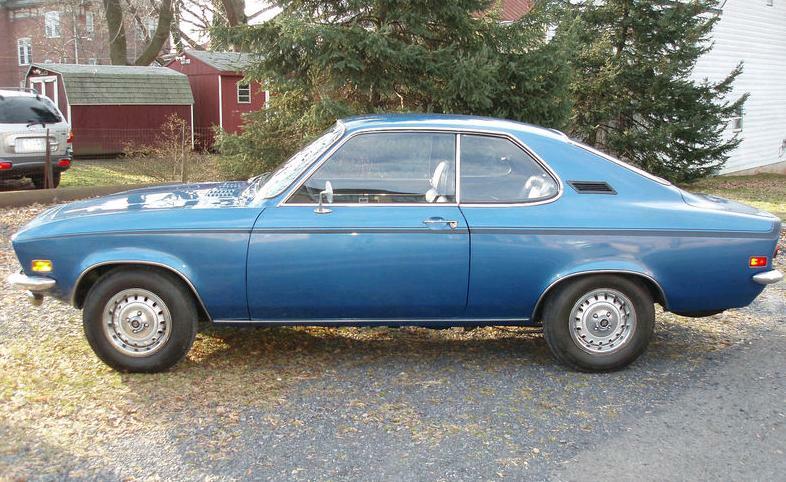 Opels, like most cars from the 70s, were rust prone, so the body should be checked for badly done rust repair. Located in Pottstown, PA, click here to see the eBay listing. Wow! The Citroen wagon needs lots of work, and I wonder if the funds will be available to save it. Nice to see 2 DS models here this week to be saved. I too, share your love of red interiors. I often joke with a friend about how all cars should have red interiors, but then they wouldn't be as special. Honestly, I lament the beige-ification of car interiors. In the recent past, if you couldn't get red, you could get a choice of blue to go with the usual gray, black or beige. Then going back a little further in time, oranges and greens... be still my heart. It would seem like it wouldn't be that hard to make certain dash, door and trim pieces in black to go in all cars, then vary the other parts including the upholstery. But then, 90% would pick gray anyway.